The history of the American fur trade is brief, yet pivotal, full of tales of daring but also grave destruction. Though the fur trade forged the romantic image of the mountain man – idealized loners purportedly as rugged as the wilderness they felt beholden to tame -- the fur trade was also very much a business. In a sense it ushered in the first emergence of the archetypal Western entrepreneur, the visionary iconoclast who forges ahead answerable to no one but himself. 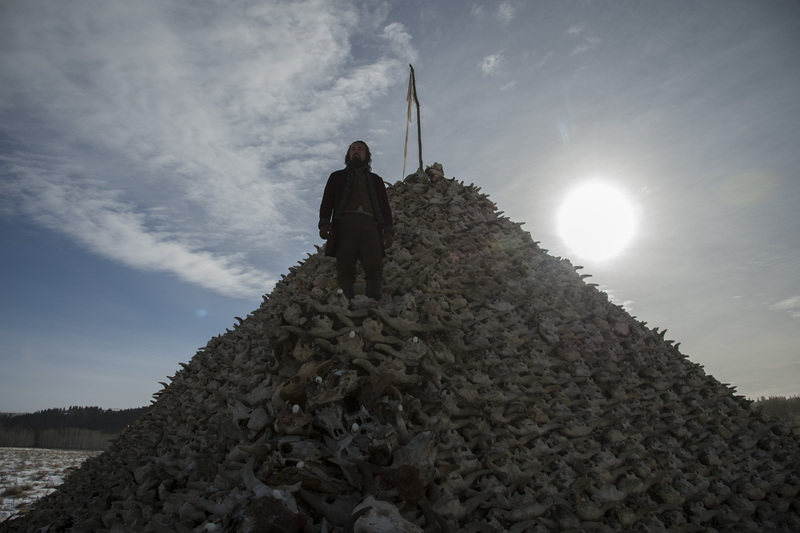 This is the era of “The Revenant,” where trappers go into pristine landscapes among indigenous populations to extract resources – and the question that comes up is: at what cost? 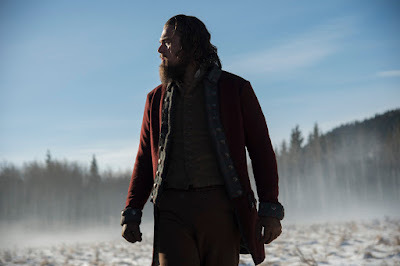 Based on few written and memorabilia of Hugh Glass who is considered “The Revenant,” one who came back from the dead and played by Leonardo DiCaprio (this year’s SAG winner as Best Actor, Drama for Revenant role) in the titular role, is centric to the movie’s powerful theme. By the 1820s, the fur trade had reached the Rocky Mountains and become intensely competitive, with traders battling one another as well as Native tribes. Hugh Glass worked for the Rocky Mountain Fur Company, then newly on the scene. The company utilized the “rendezvous system,” which meant they built no cabins or forts. Instead, their trappers were expected to hunt their own food, build their own shelter and fight their own battles, enhancing their stoic reputations. Shooting outdoors in Canada and Argentina, in snow, wind and often at high altitude, the cast and crew of “The Revenant” faced remnants of the same dangers and conditions that people would have faced back then. Dangers in production ranged from avalanches to bears - the production even had a Bear Safety Coordinator on set every day. While cast and crew had a justified concern about local bears, no actual bear was used in the grizzly attack sequences. That was one of the few places Iñárritu utilized CGI. 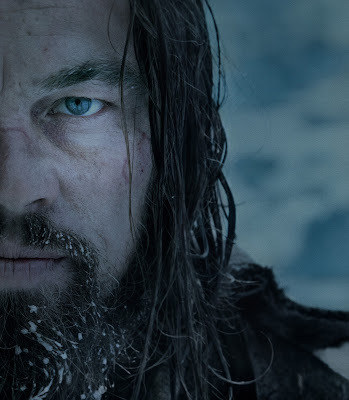 Another major threat, as it is for Hugh Glass in the story, was weather. At one point, a blizzard brought minus-27 degree temperatures, and the need for crewmembers to keep an eye on each other for the signs of frostbite. “I have learned that there is no bad weather, there are only bad clothes,” Iñárritu jokes, but he notes the intense cold gave the film a shivery reality shooting in tepid conditions could not. “The Revenant” is now showing (opens February 3) in cinemas nationwide from 20th Century Fox distributed by Warner Bros. Also available in IMAX screens.